As a full service dealer, Allstate Equipment provides more than just sales! 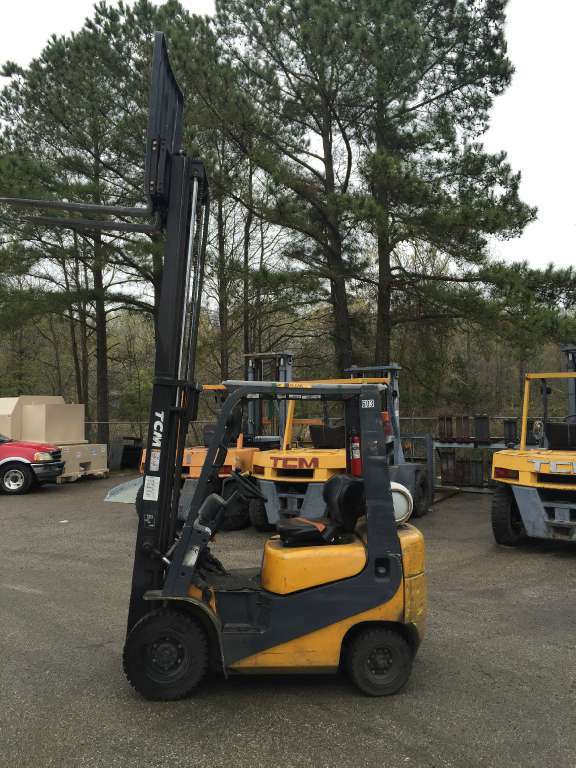 We offer a wide variety of fork lift rental options on new and used Cushion Tire Forklifts, Electric Lift Trucks, Pallet Jacks, Warehouse Forklifts, Narrow Aisle Trucks, Dock Lifts, Pneumatic Truck Lifts and Pallet Trucks. Daily, Weekly, Monthly and long-term rentals – call for rates and availability at our location in Chesapeake, Virginia. 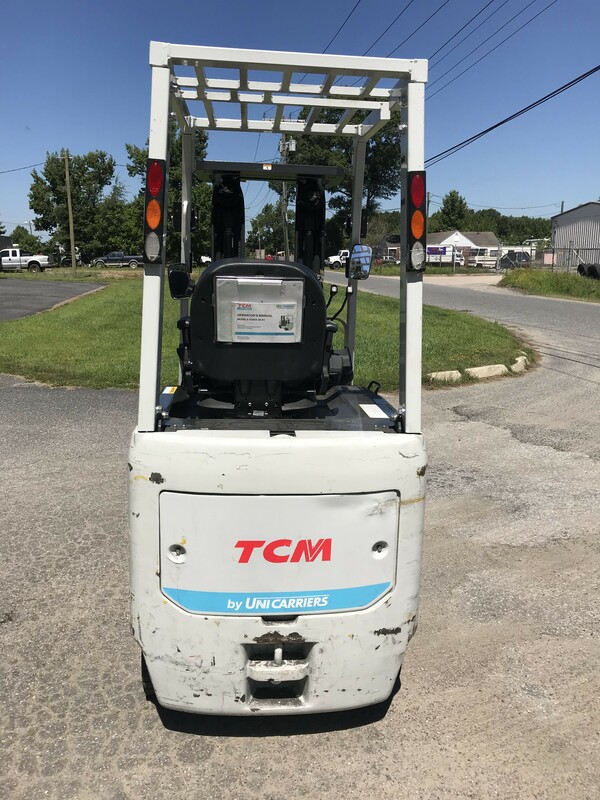 As a dealer, our fleet of new and used material handling and lift equipment for rent including electric lift trucks, dock jacks, forklift, narrow aisle trucks and warehouse pallet trucks are all properly maintained by the service department here in Virginia at regular intervals to minimize downtime during your rent period. Make us your dealer for your next rental requirement. Reach us Toll Free at (888) 291-9679 or locally in Chesapeake, VA at (757) 545-1900. You can also send us an email by our Contact Us form.